This really is a bargain, but The Creation – Creation Theory five-disc box set is only discounted like this for a limited time. 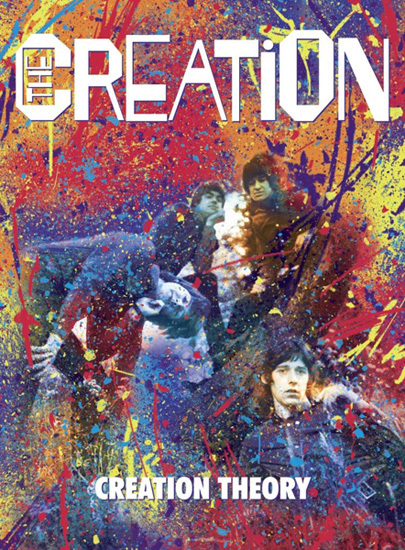 The original price for the box set was just over £40 but right now you can get the Creation Theory box set for just £19.99. According to label Demon, this offer is only good until 26th March, so if you want one for half price, move now or possibly miss out. What should you want it? Well, this is a box set of the mod / beat legends, that’s why. Specifically, the set contains four CDs and a DVD plus book, compiled with the assistance of Eddie Phillips and described as a ‘chronological history of the band’. The CDs including all eight single sides by The Mark Four (plus three live reunion recordings from 1985), all of The Creation’s recordings for Shel Talmy, in both mono and brand new stereo mixes, the 1987 album and the Creation Records album, along with solo recordings by Eddie Phillips from 1990 and 2011. The DVD has a new interview with Eddie, five songs from The Creation’s two appearances on the German 60s TV show ‘Beat Beat Beat’ (from the original tapes, with three songs appearing on DVD for the first time), and 21 songs from the band’s 1990s reunion concerts at the Mean Fiddler. A book too, designed by Phil Smee and with exclusive photos and memorabilia plus a new annotation by Alan Robinson. 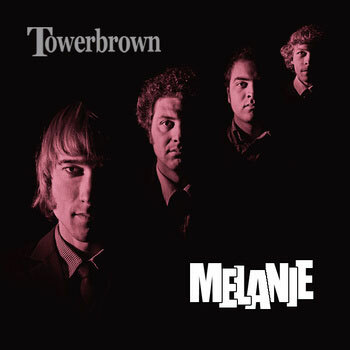 A track listing is on the retailer’s site if you want one. Or just order the thing from there for that £19.99 price.